Creating a hotel booking website of your own is ambitious, but not impossible. First, you need to understand your audience and the type of services you intend to provide. Choosing the best hotel website design is essential to stand out among competition while making a name for both your business and brand in a highly competitive market. Before launching your hotel booking website, there are a few tips to keep in mind to help ensure your hotel website design is up to today’s standards, and that your website is ready to serve all of your visitors without issue. Before selecting a website design that is right for your online booking service, it is important to consider the audience you want to reach. Consider the demographics (age, gender, location, and interests) of the users you want to reach with your booking website and why. Is your booking website designed for retired individuals, or does it cater to young professionals who frequently travel across the country for work? Do you intend to target users who prefer flying first-class, or families who are seeking discounted packages while booking their vacation? Knowing your audience will allow you to make sure you’re catering information appropriately. Spend some time researching your top competitors and their official websites to learn more about their online presence and how they present their booking services. Take note of various booking features that are useful and unique that can be implemented into your own hotel website design. Seek out a web host that is reliable, secure, and one that has a positive reputation among current and past clients. Research and compare top web hosts and choose a hosting provider with a minimum 95 percent up-time guarantee to prevent your website from timing out or not loading properly. Selecting the right web host can ultimately mean the difference between failure and success when launching a hotel booking website. If you are unfamiliar with programming, you will need to hire the right developers or a development team to complete the build of your hotel booking site. When searching for developers, request portfolios and research completed projects to compare the quality, style, and overall aesthetic each developer offers with their programming and development skills. Choose developers who acknowledge your wants and needs with your hotel website. Work together with developers who are willing to build the hotel website you envision, whether you are interested in a simple hotel website design, or a comprehensive and robust layout. 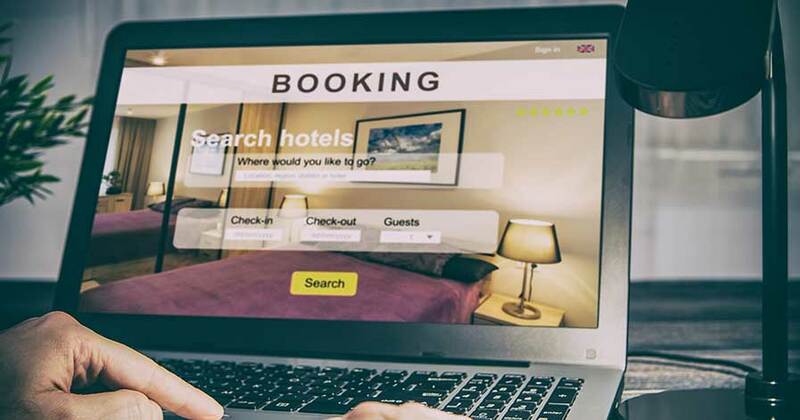 Consider the type of features you want to offer on your hotel website, especially if you are facing competitors that receive thousands, if not millions of page views every day from users who are interested in their booking services. Implementing useful and unique features that help your simple hotel website design stand out can drastically increase the number of leads you are able to generate, along with your overall revenue. Once you finalize your hotel website, use social media, PPC (pay-per-click), and SEO-based (search engine optimization) marketing tactics to promote your hotel and the services you provide. Streamline your online presence by implementing the same logo, color scheme, and messaging across all platforms designed to represent your hotel You can also create digital marketing campaigns that target the audience you want to reach while building brand awareness simultaneously. Knowing how to choose the best hotel website design is imperative when you are launching your own booking site. You need to make sure that you can compete with your competition. With the right hotel website design, you can leave a positive impression on new visitors and those who have a genuine interest in learning more about the booking services you offer. 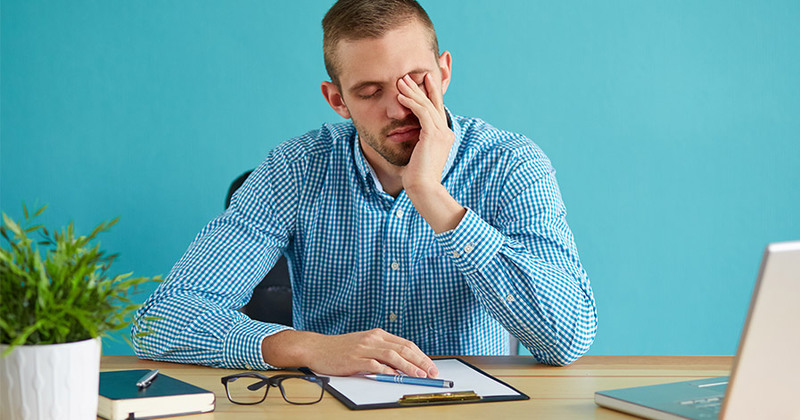 How Does Stress Impact Mental Health?